This particular Full Moon urges you to shed your burdens and bad habits to make room for new people, activities and ways of thinking. Don't miss this chance to renew your energy, expand your vision and make a successful start to spring! The moon turns full on Sunday, March 16, 2014, at 17:08 UTC, or 12:08 p.m. Central Daylight Time. This March full moon is the third of 2014. 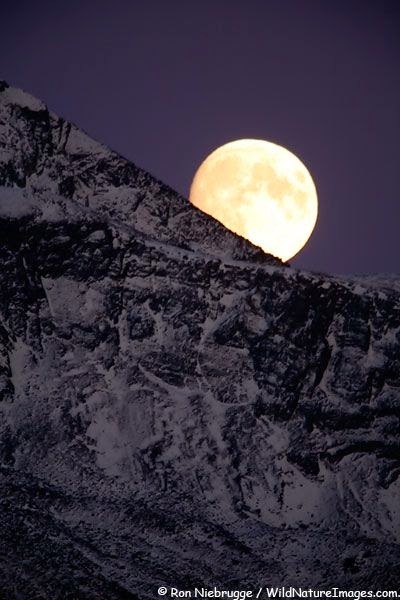 It’s the Northern Hemisphere’s final full moon of winter and the Southern Hemisphere’s final full moon of summer. 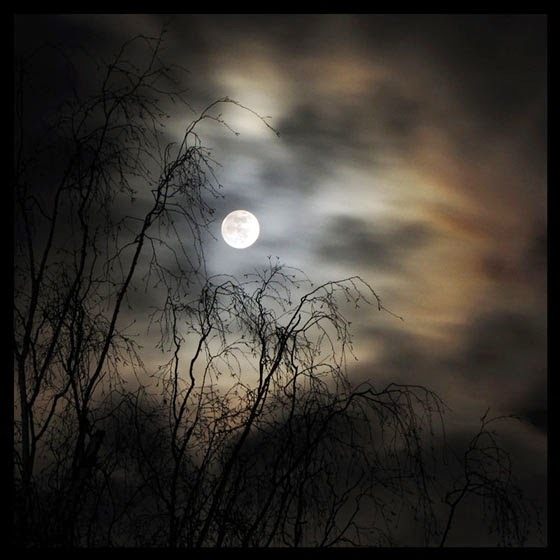 In the Northern Hemisphere, we often call this full moon the Sap Moon, Crow Moon, Worm Moon or Lenten Moon. For the Southern Hemisphere, this March full moon is the Harvest Moon – the closest full moon to the autumn equinox. The upcoming equinox will take place on March 20, 2014. It’s the spring equinox for the Northern Hemisphere and the autumn equinox south of the equator. Who will see the moon at the instant it is most full? Not the Americas, Greenland, western Europe and western Africa. All of us in those places will be on the daytime half of the world as the moon turns precisely full. When the moon rises over our horizons tonight, it’ll be waning … though it’ll look full, and people will call it a full moon.